Much larger than it appears! 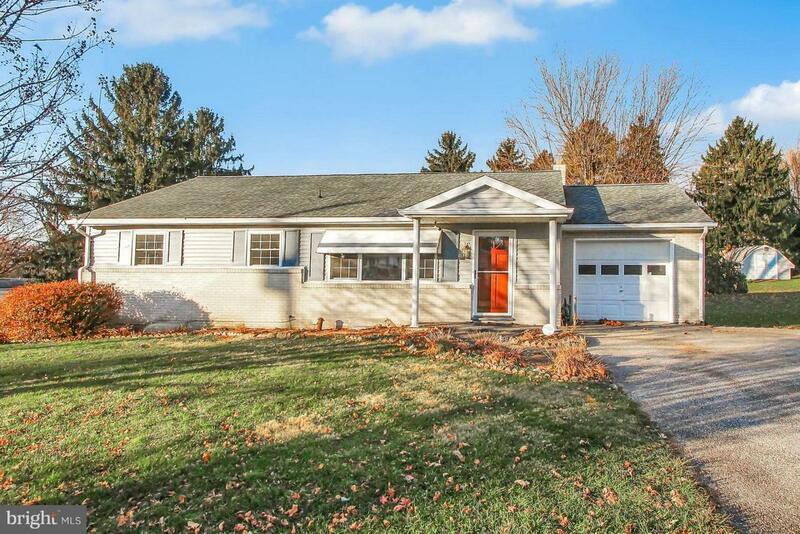 Outstanding Ranch home in Dallastown schools. Quiet neighborhood. This home has a lot to offer. 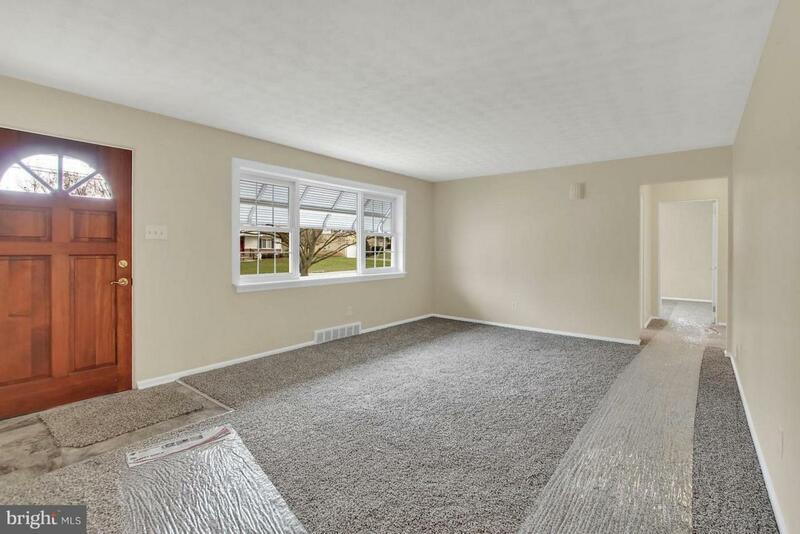 Completely remodeled, 4 Bedrooms or 3 Bedrooms and 1st floor office. 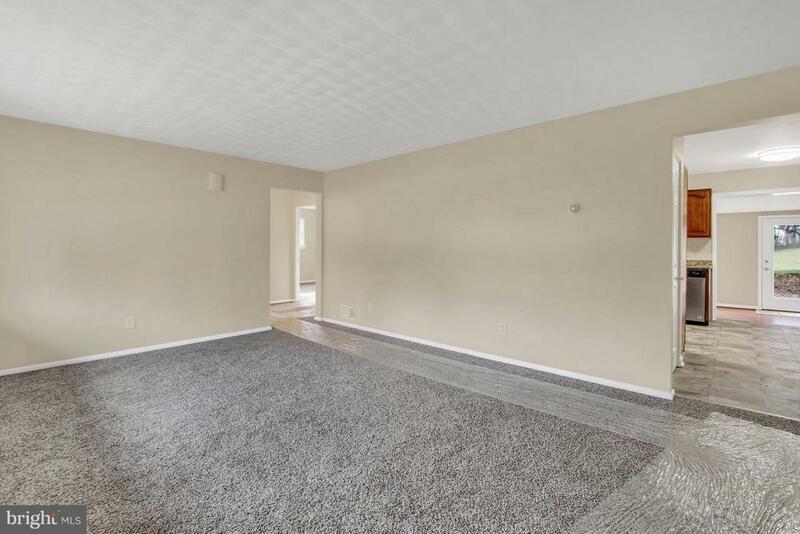 Large Rec Room in the lower level with a wet bar. Situated on a 3/4 acre lot with privacy to the rear. 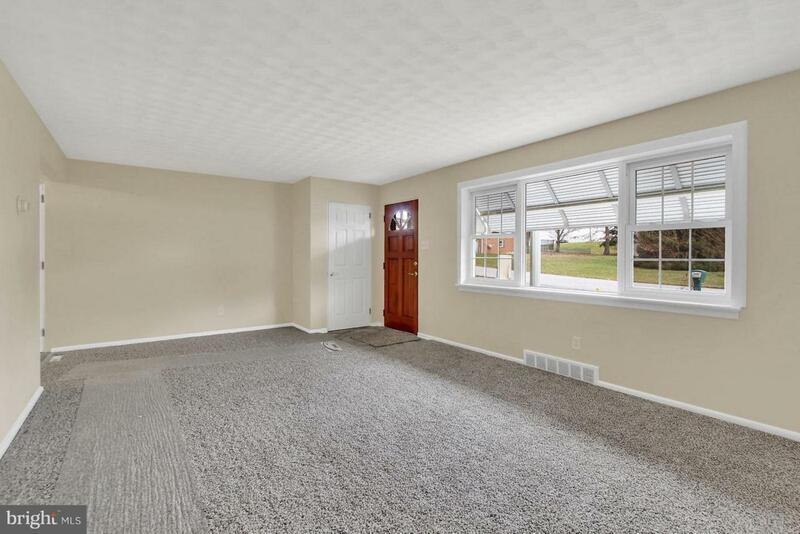 Plenty of room to add an additional garage. 1657 sq ft plus an additional 838 sq ft finished in lower level. Excellent location.